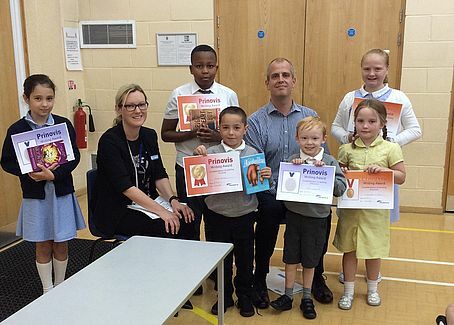 The children of Banks Road Primary School in Garston, Liverpool amazed judges with their imagination and storytelling skills at the Prinovis UK short story competition in support of the Vision for Literacy Business Pledge. 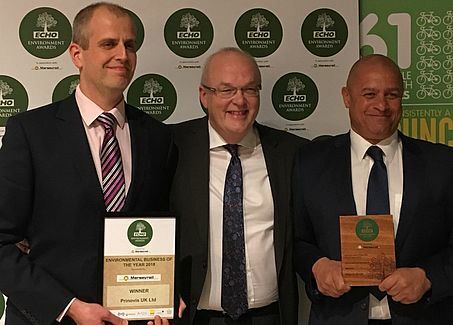 Prinovis UK won the Environmental Business of the Year Award for 2018 at this years Liverpool ECHO Environment Awards. The awards recognise the best environmental businesses, schools, community projects and individuals in the region. 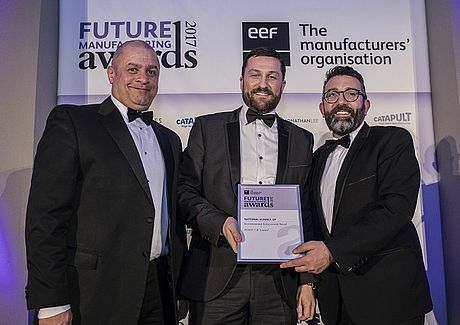 Prinovis UK has taken silver at the National final of this years EEF Future Manufacturing Awards in the Environmental Achievement category. 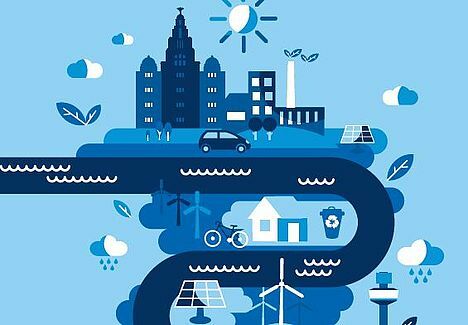 The award recognises manufacturers and supply chain firms that have done the most to improve their overall environmental performance and enhance sustainability. 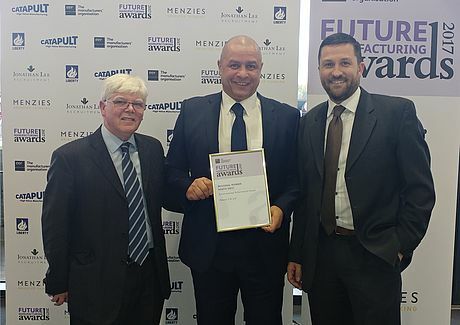 Prinovis UK has taken gold at this year’s North West region EEF Future Manufacturing Awards, winning the Environmental Achievement category. 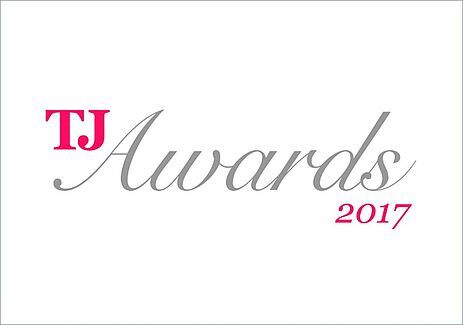 The award recognises manufacturers and supply chain firms that have done the most to improve their overall environmental performance and enhance sustainability. 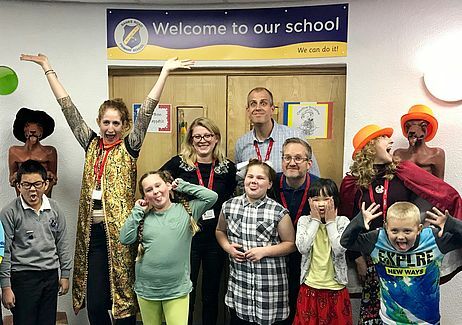 Christmas came early for the pupils of Banks Road Primary School in Garston, Liverpool as local charitable social enterprise The Reader brought their storytelling magic into the classroom on the 16th and 17th November thanks to the support of Prinovis UK. 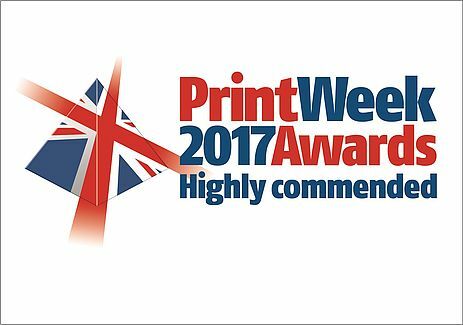 Prinovis UK has been Highly Commended in both the 'Environmental Company of the Year' and 'Customer Service Team of the Year' categories at the PrintWeek Awards 2017, which celebrated the best of the UK print industry. 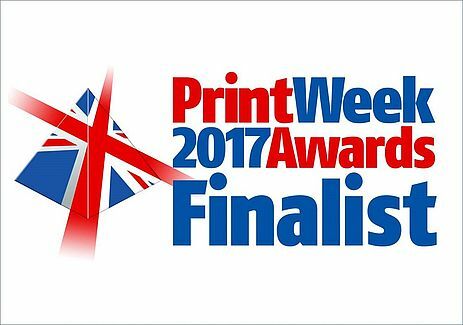 Prinovis UK has been shortlisted for the PrintWeek Awards 2017 in both the 'Customer Service Team of the Year' and 'Environmental Company of the Year' categories. 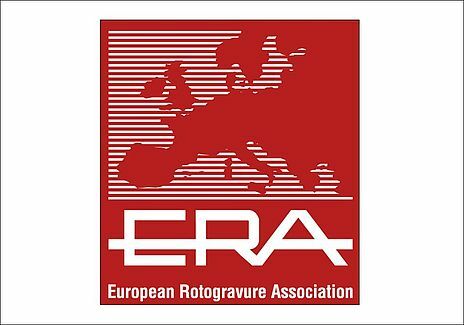 The winners will be announced at the awards ceremony on Monday 16 October 2017. Prinovis UK's Production Planning Manager, Chris LeMaire to take on the London Marathon! On the 23rd of April, Chris LeMaire, Production Planning Manager, will be making his debut at the London marathon. 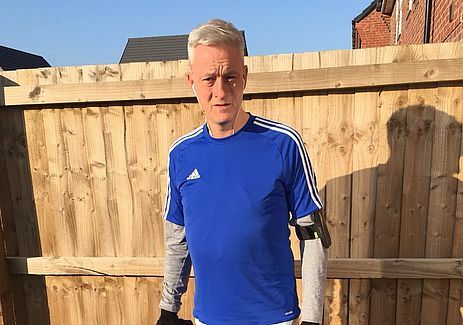 He will be running in support of the charity Victa – a charity which supports blind and visually impaired children and young people. 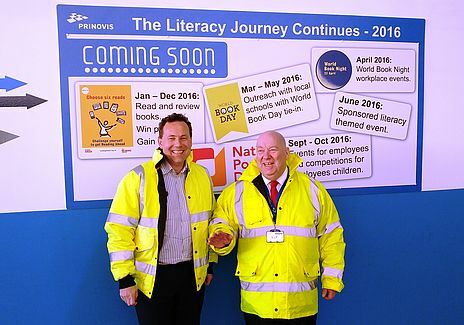 Liverpool Mayor Joe Anderson visited Prinovis UK in January. On his visit he toured the plant and had a wide ranging discussion which included the City of Readers initiative – a project to transform Liverpool into the UK’s foremost reading city. 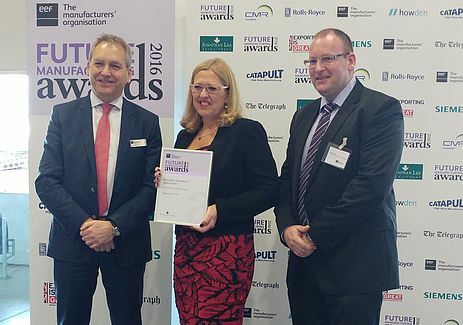 Prinovis UK has been named runner-up in the EEF Developing People Award (North West region) for leadership development within Prinovis UK. An updated edition of Prinovis UK's environmental report, entitled ‘The Standard’, has been published featuring full year data for 2015. The Bertelsmann Printing Group will in future be managed by a single Chief Executive Officer (CEO). Axel Hentrei, who previously headed the group as co-CEO with Bertram Stausberg, will bear sole responsibility for Bertelsmann’s printing businesses with effect from October 1st. On the same date, Bertram Stausberg leaves the Group at his own request and on the best of mutual terms to take on a new business challenge. Prinovis UK is proud to be an official sponsor of Liverpool City of Readers “Anytime is Storytime” event which takes place on Wednesday 10th August. 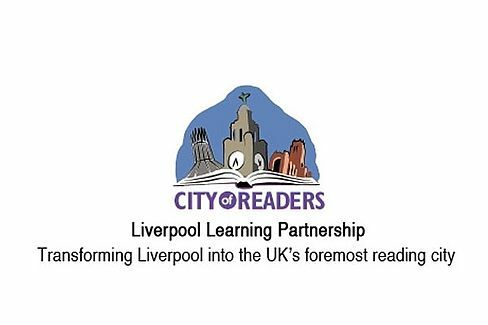 The Liverpool City of Readers is a partnership of Liverpool schools, educational organisations & The Reader Organisation. 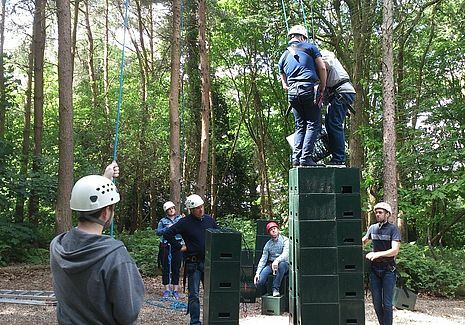 A team of employees scaled the heights at the finale of Prinovis UK’s Changing Gear engagement initiative. 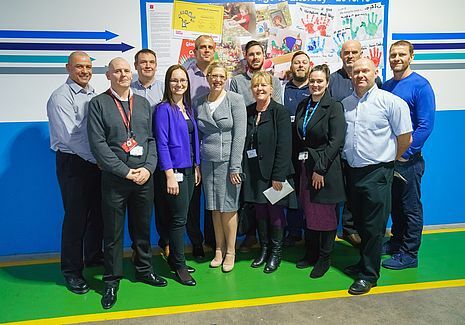 Across ten days, 400 Prinovis UK employees attended day-long workshops as part of the initiative focused on continuous improvement. 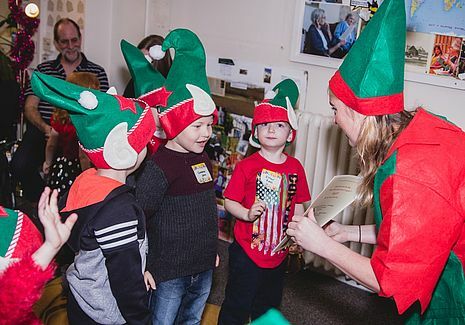 Prinovis UK celebrated Christmas and the launch of its year-long programme in support of the Vision for Literacy Business Pledge with a reading themed Christmas Party for its employees children. 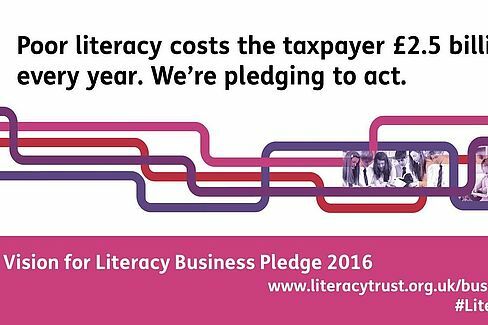 Prinovis UK is taking important steps to help tackle the literacy challenge in the UK. Bertelsmann is forming Europe’s largest network of printing companies. The international media, services and education group is merging its offset and gravure printing activities under a shared organisational umbrella, effective January 1, 2016. 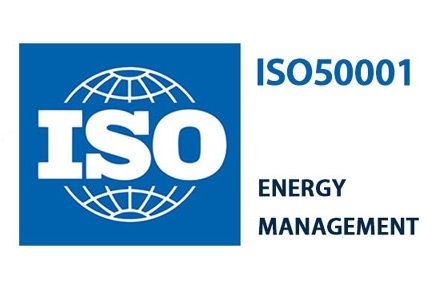 Prinovis UK has been successful in gaining ISO 50001 certification at its Liverpool print plant, emphasizing the company’s commitment to continuous improvements in both energy efficiency and environmental management. Prinovis UK demonstrated its confidence in the future of print as it welcomed the first inductees to its new apprenticeship program. 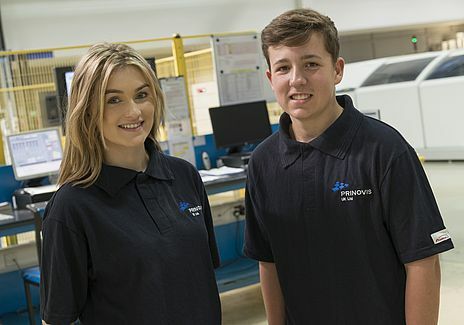 Ricky Langlands (17) and Libby Jones (16) have joined the Liverpool based business on a 4-year fixed term apprenticeship contract. 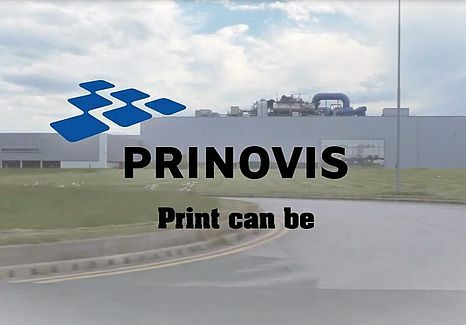 Prinovis UK has released a new short film entitled ‘Print Can Be’ which features its Liverpool print plant and promotes the continued effectiveness of print in a multichannel world. Prinovis is celebrating its 10th anniversary! We look back on ten successful years and say "Thank You!" 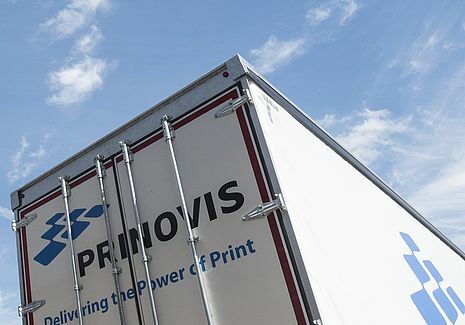 This week saw two new Prinovis liveried trailers added to the fleet of vehicles that service the Liverpool print plant. 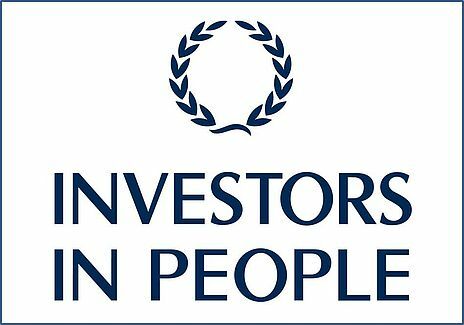 Prinovis UK Ltd has been awarded the Investors in People Bronze Standard, demonstrating their commitment to realising the potential of their people. Dresden to become a hybrid location: two offset machines now complement existing rotogravure printers. Prinovis Dresden has completed its first offset print job for a longstanding client, K-Mail Order (Klingel group). This concludes the test phase for the newly installed machines, and offset production in Dresden is now fully up and running. 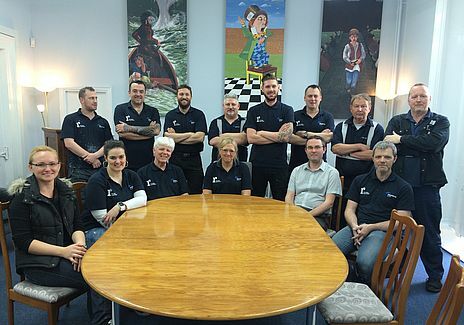 Prinovis UK’s Commercial team have introduced GTS, the Gravure Transition Service for offset customers who choose to graduate to gravure with Prinovis. 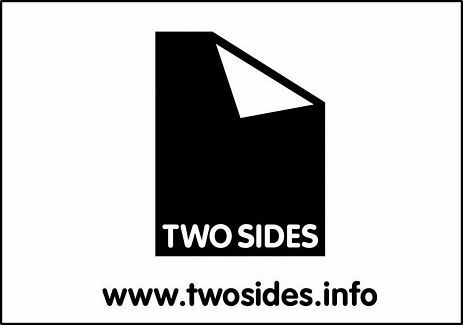 Prinovis UK Ltd, part of Be Printers, the print division of Bertelsmann, today announced its support of the Two Sides and Print Power campaigns, promoting the sustainability and effectiveness of print. 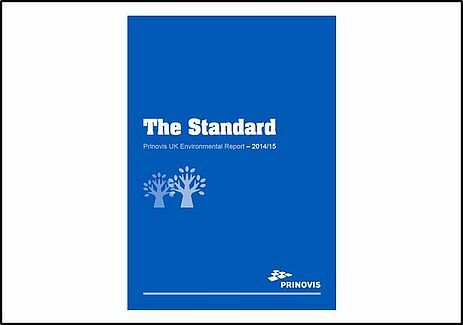 Prinovis UK has today published its new environmental report, entitled The Standard, as part of its ongoing environmental commitment. The publication looks at the main policies, standards and progress made around paper, ink, energy, air, water, waste and recycling. Prinovis Co and KG won two awards and a commendation from the international jury of the European Publication Gravure Awards 2014 at their recent awards ceremony. The awarding body of the European Commission, NEL, has confirmed that Prinovis UK has exceeded the criteria required to achieve EU Ecolabel accreditation for gravure print production across a range of papers and products.